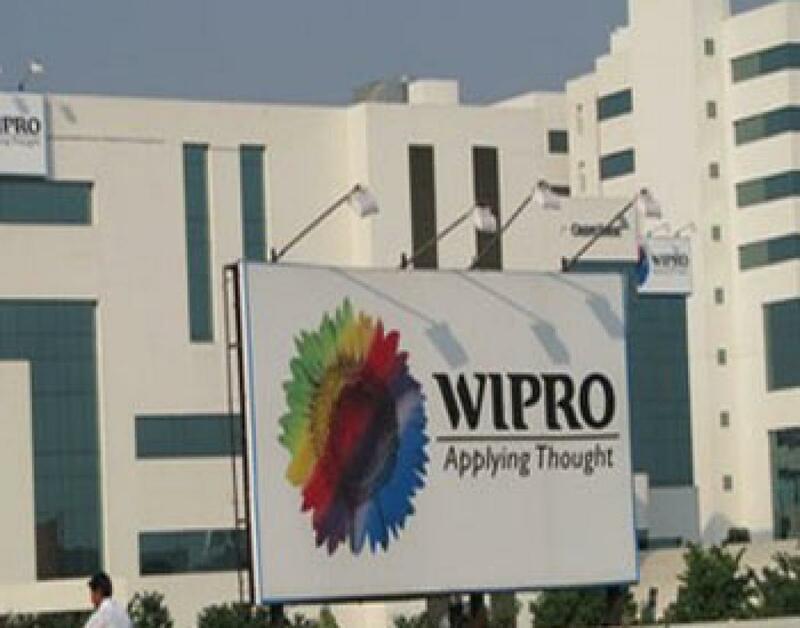 Wipro ups revenue guidance for Q3. Software major Wipro on Wednesday projected higher revenue from its global IT services for the third quarter (October-December) of this fiscal (2015-16), as the outsourcing business remains buoyant despite headwinds. Bengaluru : Software major Wipro on Wednesday projected higher revenue from its global IT services for the third quarter (October-December) of this fiscal (2015-16), as the outsourcing business remains buoyant despite headwinds. "We expect revenue from our IT services business to be in the range of $1,841-1,878 million or $1,860 million on average for the quarter ending December 31," the company said in a statement here. The higher outlook is also based on achieving the average guidance of $1,839 million the company gave for the second quarter (July-September), currency volatility notwithstanding in the foreign exchange market. Earlier, the company reported net profit of Rs 2,240 crore for the quarter (Q2) under review, up seven per cent YoY and 2.3 percent sequentially from first quarter. Revenue from IT services and products also grew seven percent YoY to Rs 12,510 crore for the quarter, as per the Indian financial reporting system. Under the International Financial Reporting Standard (IFRS), net income was $341 million and total revenue $1.9 billion for Q2. The company's global IT services revenue grew 10 per cent YoY and 2.1 per cent sequentially to $1,832 million ($1.8 billion) under IFRS and Rs 12,040 crore during the quarter, with an operating margin of 20.7 per cent.